Global Partners Junior Creative Writing Contest! Win great prizes for your amazing stories by entering the 2013 Global Partners Junior Creative Writing Contest! Winners will receive laptops, tablet computers, or e‐readers. Stories are due by June 14! What kind of story should you write? 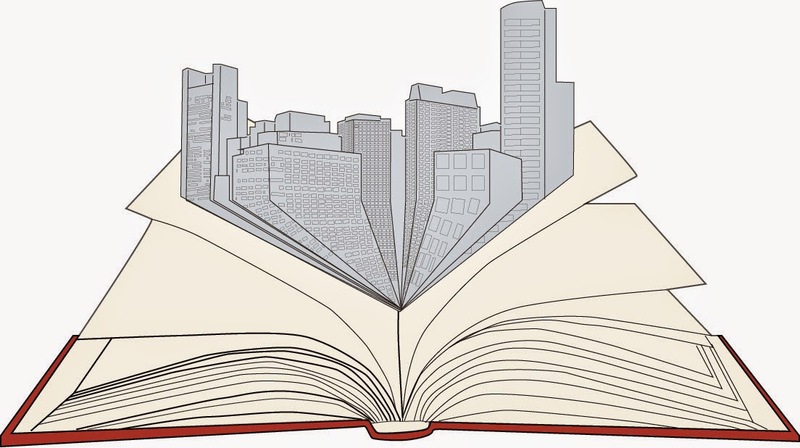 You should submit an original fictional story that takes place in a NYC neighborhood. Stories should highlight the NYC setting and include a character who is a foreign tourist or a new immigrant living in New York. Read the contest guidelines to make sure your story quailifies! How can you submit your story? Ask your teacher to submit your story, or complete a cover sheet and email it with your story to gpjunior@cityhall.nyc.gov.